ERGONOMIC 6-IN-1 BABY CARRIER WITH HIP SEAT: BabySteps baby carrier allows you to carry your infant or toddler in any position that suits your needs: Front inward (at least 3 months), front outward (at least 6 months), single strap carrier(at least 3 months), hip seat (single use) and back carry (at least 6 months). MAX AIRFLOW AND BREATHABILITY: The organic cotton and soft polyester fabric make this carrier breathable and suitable for any season. 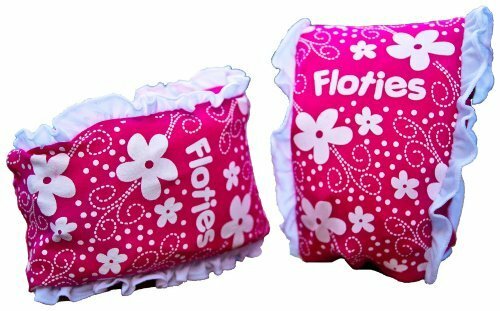 Soft material ensures no friction against baby’s legs. The removable wind resistant hood protects the baby from cold winds, while there is a 3D mesh in the front zipper pocket keeping your baby cool in hot seasons. 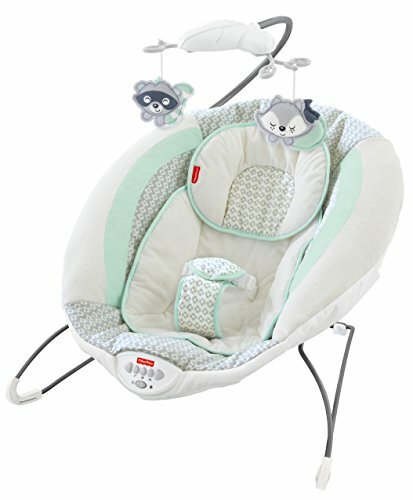 SECURE,COMFORTABLE FOR ALL: Built in ergonomic designed hip seat (0.055lbs only) allows baby to be in a natural sitting position and evenly distribute the weight between carrier’s hip and shoulders. 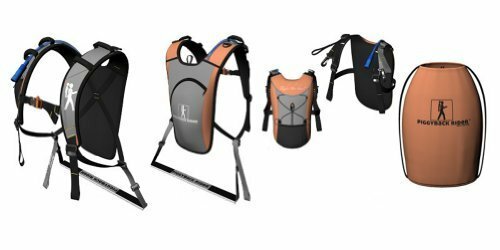 Hip seat carrier is equipped with back support and foldable head support to ensure baby’s smooth breathing when facing outward. FITS ALL SHAPES AND SIZES: The waistband is adjustable to a maximum of 48.8”/124cm. Suitable to be worn by all statures for carrying your baby from 3 months to 36 months, between 8 and 44lbs. Get BabySteps 6-IN-1 Ergonomic Baby Hip Seat Carrier, Soft Carrier for All Shapes and Seasons, Perfect for Alone Nursing from Infant to Toddlers, Navy Blue at the best price available today. 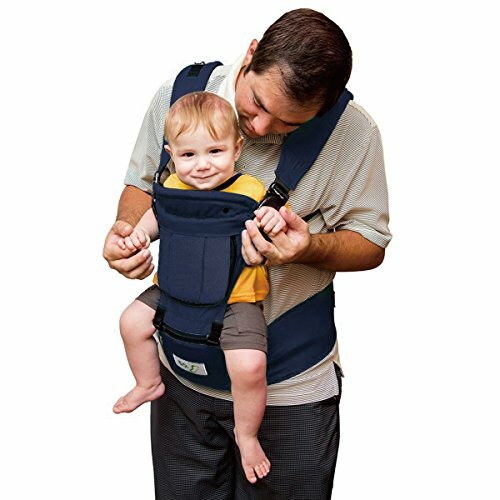 How would you rate the "Why Choose BabySteps 6-IN-1 Ergonomic Baby Hip Seat Carrier, Soft Carrier for All Shapes and Seasons, Perfect for Alone Nursing from Infant to Toddlers, Navy Blue"?